Airbus considers offering dimmable windows for A350 but only when the technology is mature to block out 100% of the light. 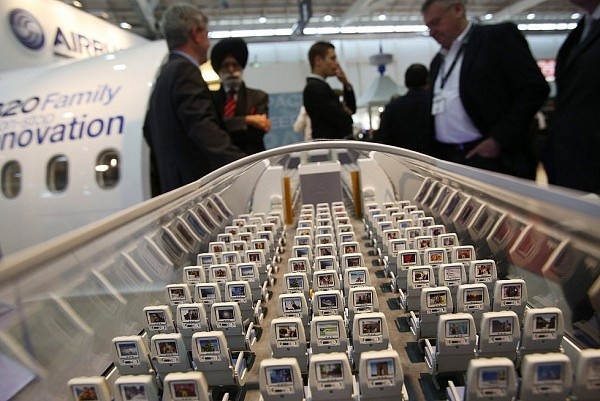 After 787 Li-ion batteries issue, Airbus has adopted a “minimum-change approach”. 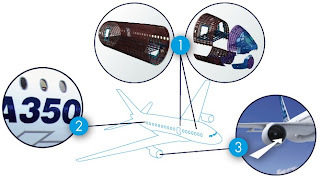 So they may eventually offer electrochromic dimable windows on it’s the A350 but only when the technology is "sufficiently mature" to block out 100% of the light entering the cabin. 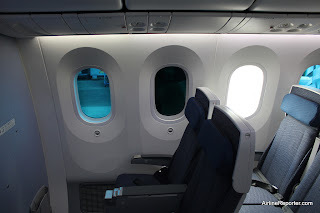 Zuzana Hrnkova, head of interiors marketing at Airbus, admited it had trialled the technology with airline customers but found there was "no market" for the windows at present. 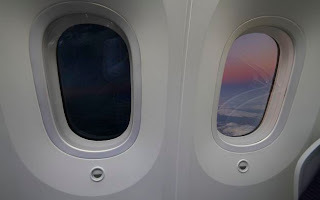 Boeing has introduced the electrochromic glass, supplied by Gentex, on its new 787 but airlines have complained the technology does not allow the glass to become dark enough, with some Japanese carriers even issuing passengers with stick-on window blinds. 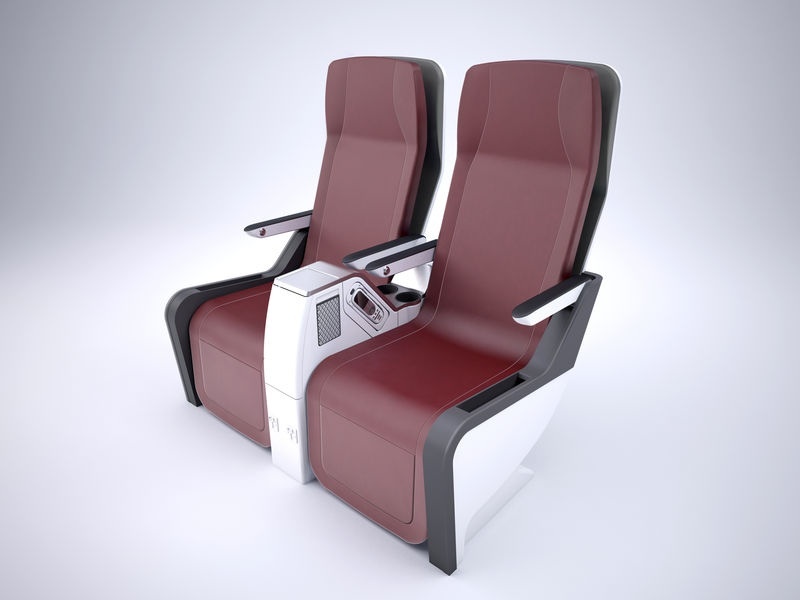 Hrnkova says Airbus worked with Gentex to produce a cabin mock-up to test with its customers. "They told us that it did not provide 100% darkness. 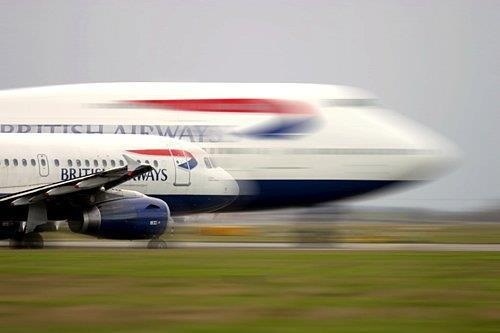 Even if it achieves 99% darkness there is still a lot of light penetrating the cabin and that is a no-go for them, especially on long-haul flights," she says. Although window blinds will be standard on the A350, Airbus has retained the space to integrate the electrochromic windows at a later date, says Hrnkova, once the technology has matured. Based on the article “Airbus may offer dimmable windows on later A350s” published in Flight Daily News. 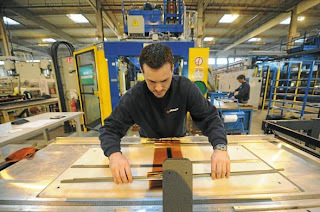 Duqueine Group French supplier plans to increase the composite manufacturing capacity to be prepared for the ramp-up. The aerospace subcontractor Duqueine Group has announced an investment of 10 million € by ACE Management to increase the production capacity at the three sites of the group. 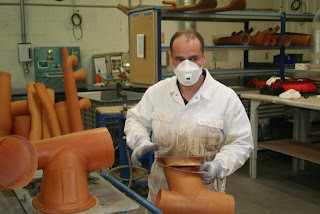 Created in 1982 by Gilles Duqueine, DUQUEINE has become a recognized French player in the design and manufacturing of composite parts and sub-assemblies, with 750 employees. The company works on 3 line of business: Aerospace, Industry, Sports & Leisure and owns adapted means in three manufacturing plants (DUQUEINE Rhône-Alpes DUQUEINE Atlantique in France and DUQUEINE Romania in Romania). DUQUEINE Atlantique site at Malville, which already employs 220 people, will extend 4,000 square meter the industrial building; clean room, autoclaves and digital machines will be installed during 2013 with an investment of 7 million €. "We have worked to become a referent in the composite structural parts´ manufacturing. The acquisition of composite site in Malville has helped us maling Duqueine more visible in the Airbus perimeter" said the Chairman of the group, Gilles Duqueine. "Then we have answered to many Request for Quotation which has forced us to enhance our creativity and our industrial processes." Today the site of Malville works on acoustic panels and structural parts for the nose fuselage. The group is involved on the A320, A330, A380 and A350 programs. "The piping work in Malville will be transferred to Romania," said Gilles Duqueine. "This is not a relocation but our low cost solution for low value-added parts" Malville site will absorb the ramp-up of the composite parts. “In next two years, the number of new jobs will increase by 25 to 35 people based on productivity new lines." The group is aiming to reach a €100m turnover within the next three years. Ace Management has invested in Duqueine via the Aerofund II vehicle, as well as the fund's predecessors Aerofund I and Financière de Brienne. 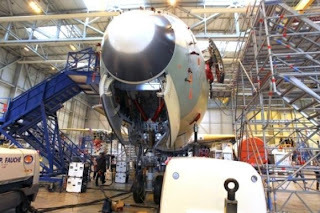 MSN3 is currently in the station 40 in the FAL where the wings have been joined up to the fuselage and the Vertical and Horizontal Stabilizers have been already installed without any special issue. 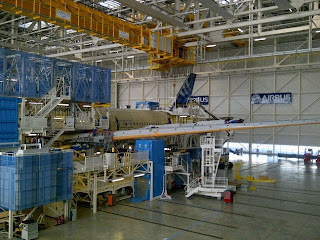 MSN3 is the third aircraft being assembled. 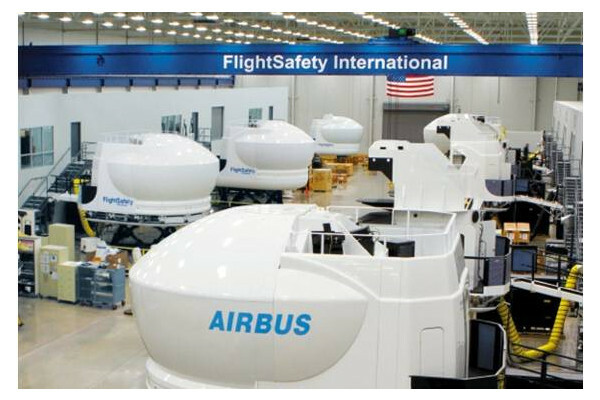 As MSN1, it does not have a cabin and is full of Heavy Flight Test Instrumentation (FTI). The flight test program of MSN3 includes a high and medium altitude campaign, a cold weather campaign, a hot weather campaign and long system flights. After completing the pylon and the main landing gear installation, the MSN3 will be transferred in coming weeks to the station 30 for indoor ground tests. 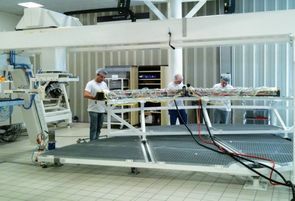 All the movable surfaces (flaps, spoilers, etc) have to be installed before going to the next station. Next aircraft, the MSN2 (the 4th in the FAL and the 3rd flight-test aircraft) will be the first aircraft to have a cabin. 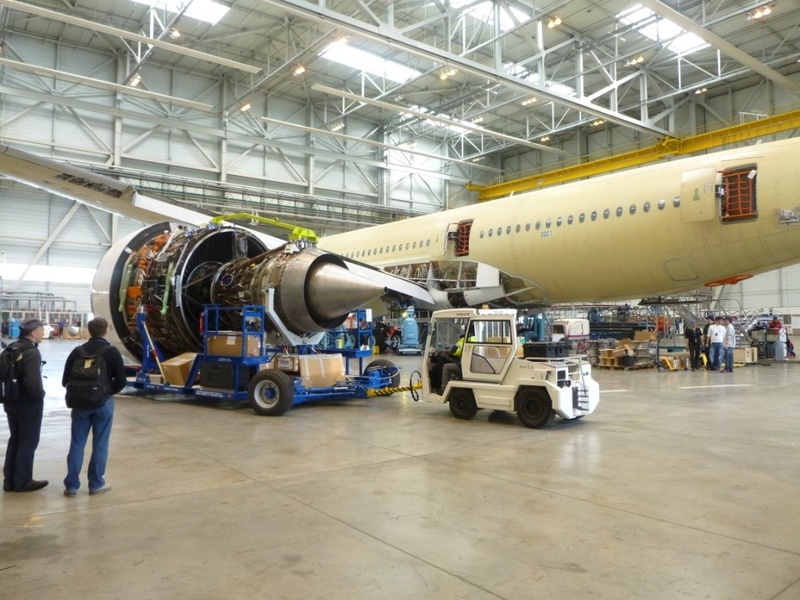 As the fuselage assembly will start in few weeks, the main interior suppliers´ staff is starting to increase in the FAL, although the cabin equipment is done in station 30. 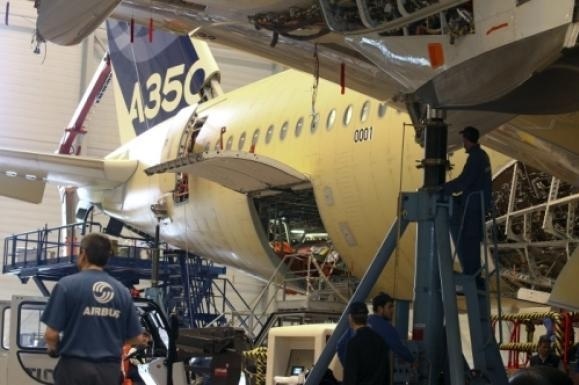 Diehl Aerosystems and its suppliers are in charge of most of the A350 interior work. 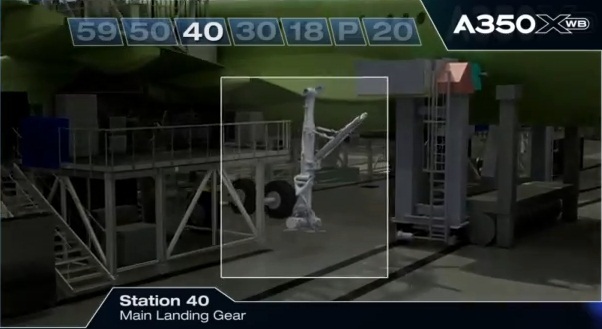 Concerning the batteries, “A350 XWB is on the safe side” while the 787 remains grounded. The A350 XWB will be certified with a nickel-cadmium battery rather than try a lithium-ion battery like 787s. As the A350 XWB gets certified, Airbus decided in February to stick with a nickel-cadmium battery rather than try a lithium-ion battery like the ones that have left the 787 Dreamliner grounded since mid-January. Airbus CEO Mr. Bregier said lithium-ion batteries are still attractive for aviation because they weigh less for the same power, but that putting them on Airbus planes may come two years or more down the road. 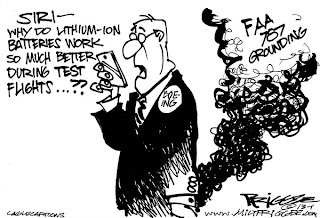 He said that there are too many uncertainties surrounding the new batteries. "I'm on the safe side. 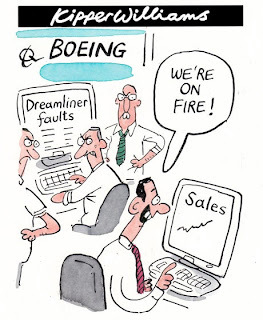 I'm not saying Boeing is not on the safe side – this is not up to me. This is (up) to FAA and other agencies," Bregier said. 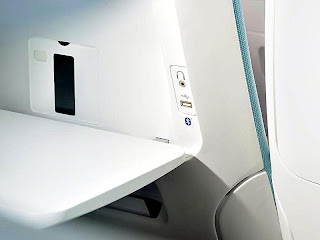 The Federal Aviation Administration grounded the Dreamliner on 16/January/2013, after an All Nippon Airways flight made an emergency landing in Japan with a smoldering battery. The incident came after a 7/January battery fire in a Japan Airlines plane parked in Boston. Boeing redesigned the battery, with greater insulation between the cells, a fireproof steel shell and a titanium tube to carry electrolytes and smoke off a plane if there were a fire. The FAA is evaluating whether to certify the new design, after Boeing completed a certification flight last week. 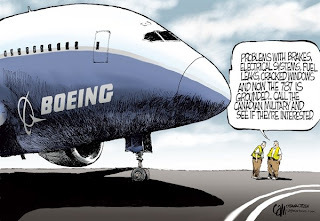 "It's not to make Boeing's life more difficult," Bregier said of the battery decision. "Their life is difficult enough right now." Based on the article “Airbus CEO touts A350, tweaks Boeing” published in USA Today. Airbus sales chief expects to see "80 or so orders being booked for the A350 XWB" in 2013. John Leahy, chief operating officer for customers said he expects to see "80 or so orders being booked for the A350" in 2013. In the sidelines of the groundbreaking ceremony for a $600 millionAirbus factory in Mobile (Alabama-USA), he added that he expected "a good year but not a great year in terms of orders" in 2013. 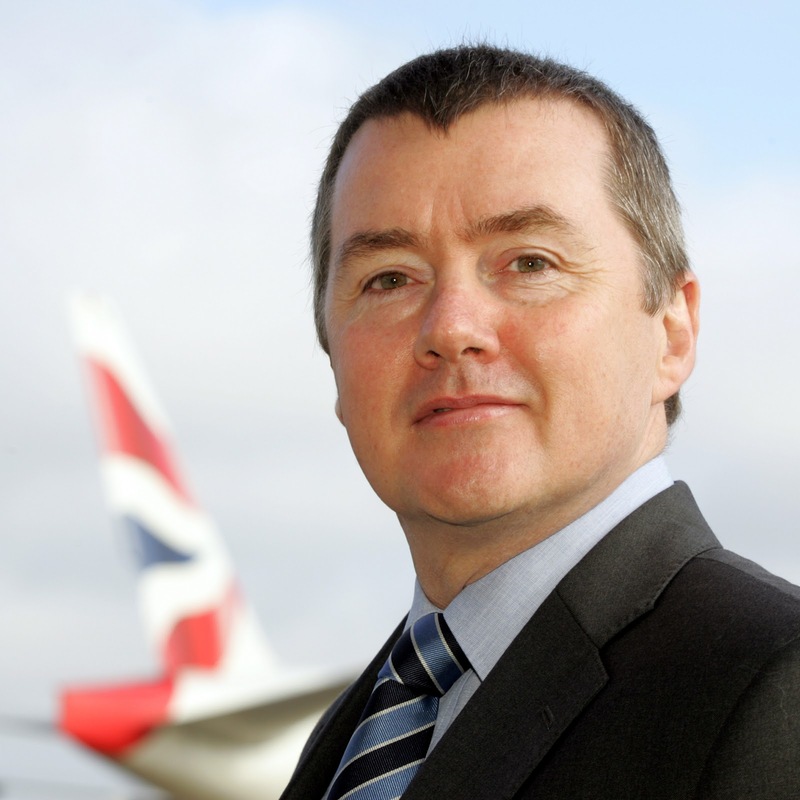 "I'm still standing by my target of 750 planes sold this year," said John Leahy. This figure seems not to be too optimistic; at the end of March there were sold 431 aircraft. 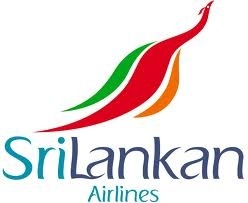 Additionally, it is known that Lufthansa will buy another 100 A320 and 2 A380, Turkish will buy 83 A320 and Mandala 18 A320 through Tiger Airways exercising options (although Mandala will probably then cancel their old order for 25 A320's). Before cancellations this would be then 633 orders. 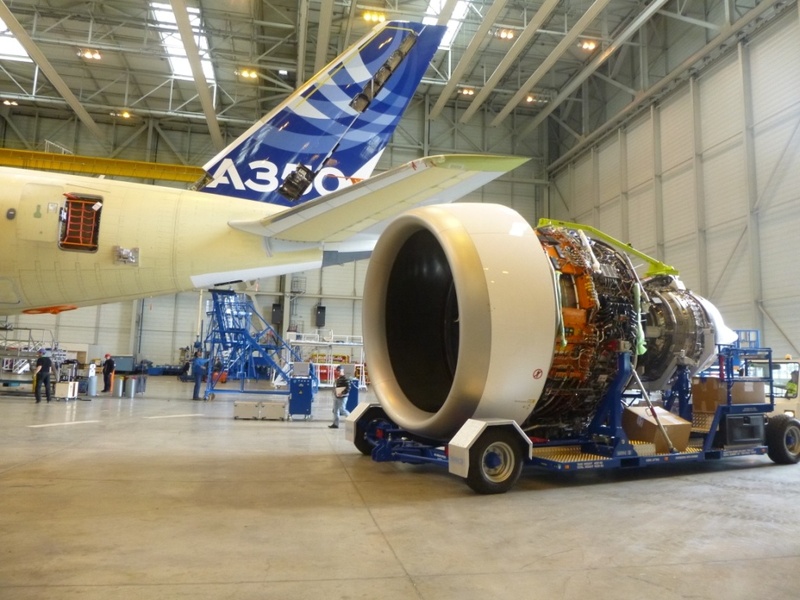 Only 3 operators needed to install a complete engine in the A350 XWB. Video. In this video clip of 4 minutes, the electrical hoist kit developed by Airbus’ Ground Support Equipment (GSE) team is used to install a Rolls-Royce Trent XWB engine on the A350 XWB flight testbed aircraft. The hoist kit aims to significantly reduce time and labour expenditure and increase flexibility during engine removal and installation. This electrical hoist kit allows installing a complete engine with only 3 operators, improving their safety because there is no physical action during the lift, the buzzer informs about the limit load and the supervision system prevents any overload. This kit, validated in the A380 testbed where the Trent XXWB is flying, is compatible with the complete Airbus family so it will start to be used on the other FALs in coming months. 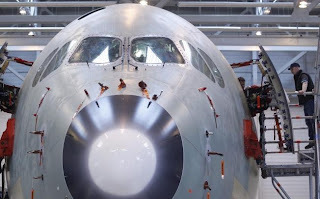 Airbus CEO Mr. Bregier is not professing much concern about Boeing’s consideration of a 777X, which he describes as a “nice paper tiger aircraft” at this point because of the lack of details. Airbus believes it has the lead in that area of the market with its A350-1000 plans. His belief is that the A350-1000, which Airbus is starting to “market more aggressively,” can match the range of the 777-300ER with 25% less fuel burn. “The ball is now in Boeing’s camp, not in our camp,” he says. Airbus will wait to find out details of the offer and guarantees Boeing makes to potential customers regarding the 777X before deciding whether it needs to come up with any response, Bregier says. 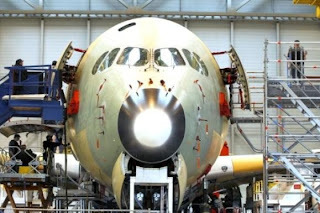 The A350-1000 was launched to replace A340-600s and to compete with the 777-300ER. 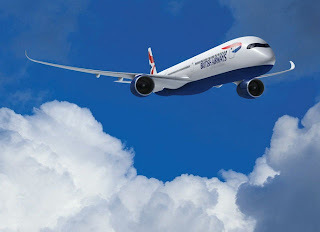 The 777X will be in the future a big competence and Airbus could launch a bigger stretch as a response, instead of the A350-800 that was planned to compete with the 787-9 (already being manufactured) and to replace the A330-200. 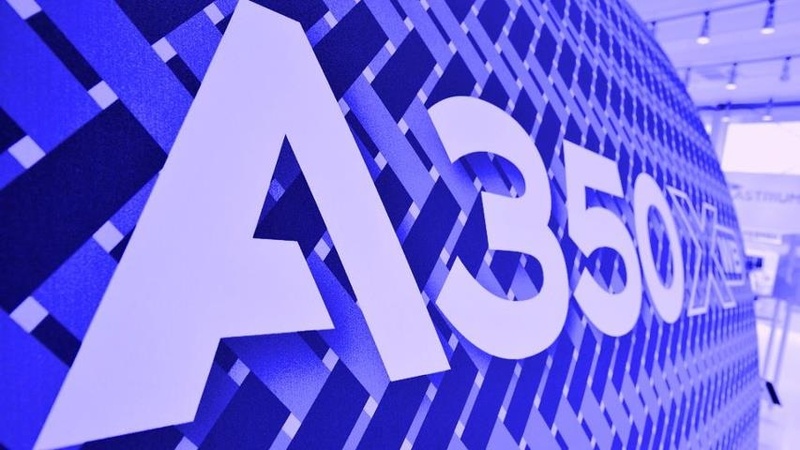 Bregier said he remains satisfied with Airbus' decision to extend the range and increase the maximum takeoff weight of the A330 to make it more competitive on routes such as London to Southeast Asia, rather than opting for an A330NEO. French Tier1 Daher-Socata issues the strategic plan “Performance 2017” assuring on-time deliveries, preparing for the ramp-up and targeting an increase of a 60% in the turnover. French aerostructure specialist Daher-Socata appears determined to reduce lead times in an effort to accommodate demand from OEMs. 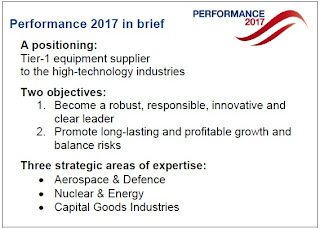 It predicts its ongoing production rate increases will contribute to a major jump in revenues, as outlined in Daher’s recently announced “Performance 2017” strategic plan. 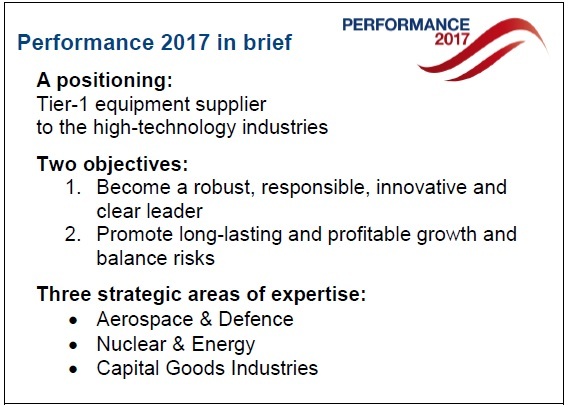 “Performance 2017” calls for a turnover increase from €925 million in 2012 to €1.5 billion in 2017. 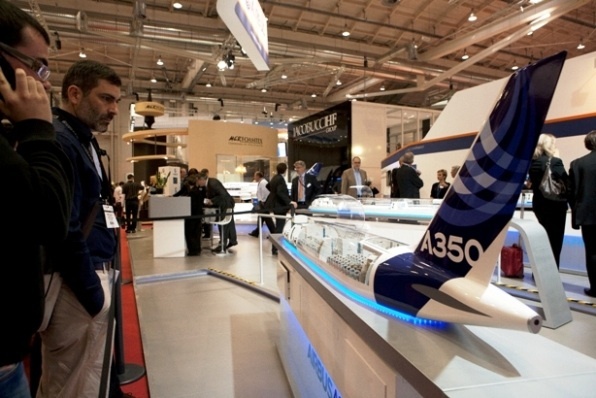 Aerospace and defense activities, under the Daher-Socata brand, account for 60% of the group revenues. 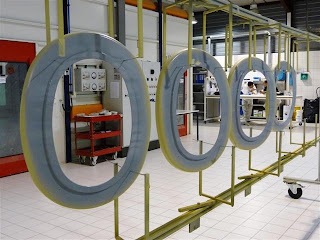 Daher-Socata CEO Stéphane Mayer expressed confidence that growing demand from Airbus and other airframers will help the company attain its “Performance 2017” goals. However, meeting delivery schedules has proved challenging. 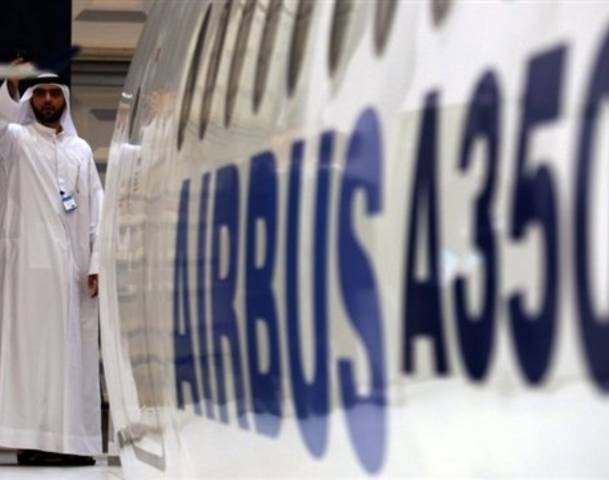 “We are implementing a plan, following Airbus’s and other customers’ recommendations, to improve our delivery performance,” said Mayer. Daher-Socata has already made significant progress over the past 2 years, as on-time delivery rates improved to between 95 and 97%, according to Mayer. “We are investing in monitoring our supply chain,” he added. 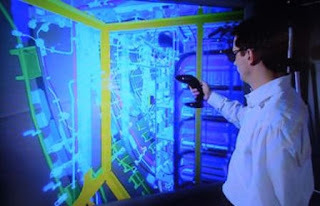 Difficulties also sometimes arise with new technologies. 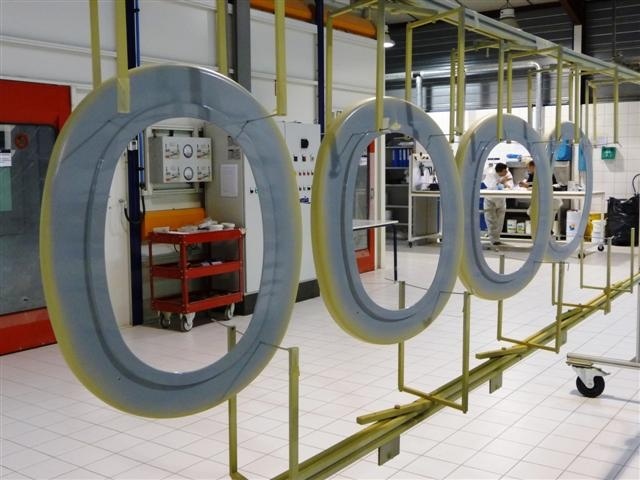 For example, it took longer than expected to reach peak efficiency in producing some fasteners that the company started delivering last year for the Airbus A350 XWB. 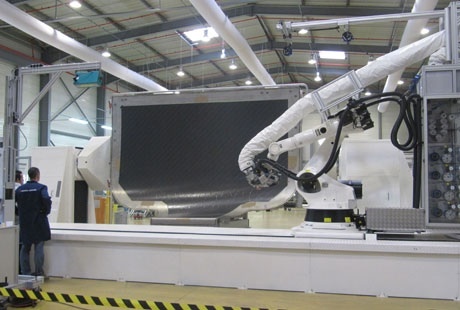 Made of thermoplastic composites, initial examples arrived at Airbus’s factory late. 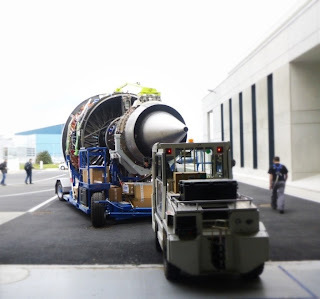 This year, Daher-Socata has committed to delivering fasteners, landing-gear doors, air intakes and engine pylons for 5 A350s (as per the article in AIN). The company has decided to move away from a previous trend in which it outsourced aerostructures work to countries with low labor costs. “Delivering on time is paramount; if your low-cost partner has problems and you have to send a go-team to solve them, the bottom line will not be that cheap,” Mayer emphasized. He cited a bad experience with Mexican production of low-pressure ducts. Nevertheless, Daher-Socata maintains suppliers and even a factory in such countries. As part of its expansion plan, Daher-Socata aims to become a tier-one supplier for Boeing. “If I am ambitious, I say we will succeed by 2015,” Mayer said. 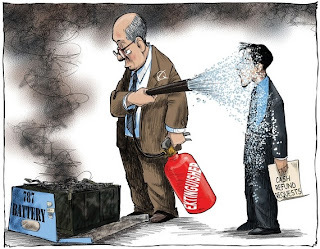 He would also like to secure Bombardier as a customer at last, he added. While Daher-Socata hasn’t identified any particular acquisition target, a supplier that already works for Boeing or Bombardier might prove a nice fit, Mayer said. 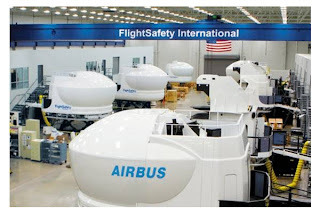 Some months ago Spanish Tier1 Alestis, who is also working for Boeing, Embraer, Dassault and Sikorsky, was temporarily hand over by Airbus and it was reported that it could be sold to another Tier-1 with enough financial capacity. Alestis won to Daher-Socata during the A350 plateau phase on the summer of 2008 the Belly Fairing workpackage. It has been reported that Japan Air Lines is about to break its all-Boeing fleet and order aircraft from Airbus; the order could be for 20 Airbus A350 -1000 aircraft with an order valued at $4.3 billion at list prices. These aircraft will replace Boeing 777 aircraft currently in its fleet. 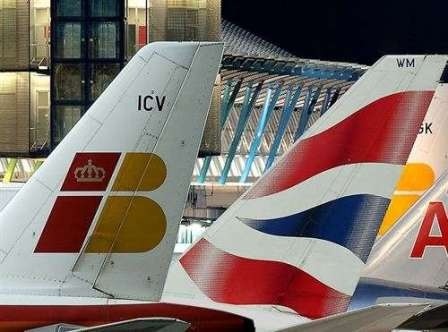 Airbus has been seeking a relationship with the major carriers in Japan, unsuccessfully, for the last two decades. This appears to be a major breakthrough for Airbus, providing the platform they have been seeking to generate further market growth. Which reasons are behind this decision to break the traditionally strong, and nearly exclusive relationship between Boeing and JAL for wide body airliners in recent years? 1- It could just be something that would have occurred anyway in the routine order of business, considering the A350-1000 performance versus 777-X. 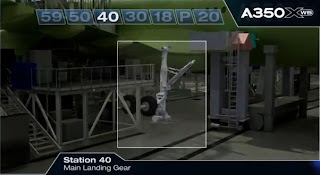 2- But this may be a rebuke to Boeing by JAL as a result of problems with the 787 and how Boeing has handled those problems, specifically in Japan. 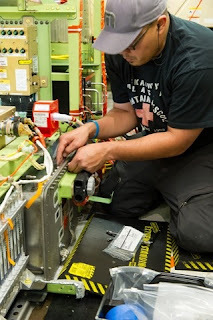 There were several reasons Boeing held its press conference to announce the 787 battery fix in Japan, and it is known that the confidence in the 787, both from airline and consumer preference perspectives, has been negatively impacted by the recent grounding. 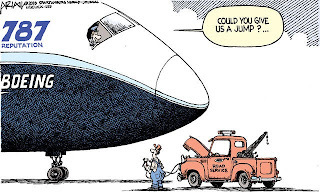 3- It also could be a reaction to the current negotiations with Boeing over compensation. 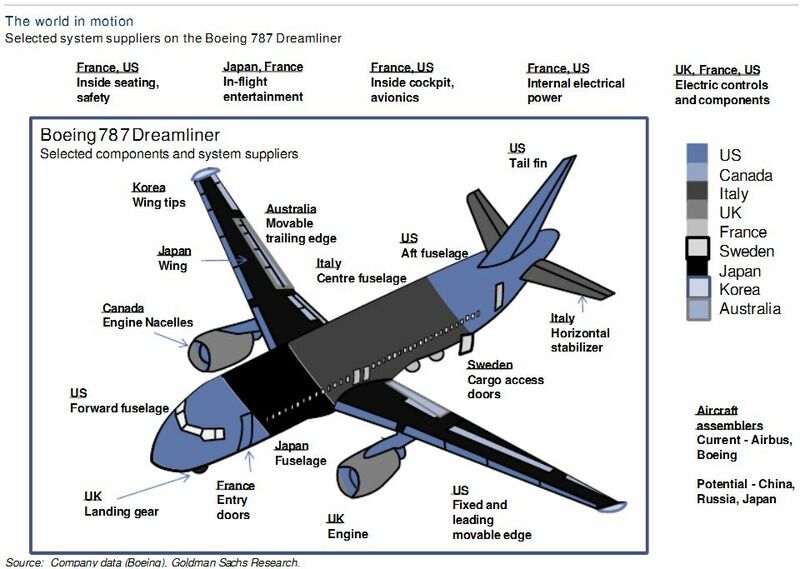 Industry rumors that Boeing’s offer was much lower than the Japanese expected could also be a potential factor in the JAL decision process. 4- It could be that Airbus has heavily discount the A350 to win this order. 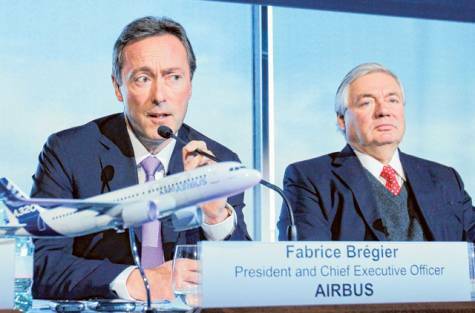 Airbus doesn´t need it as the aircraft has strong demand. 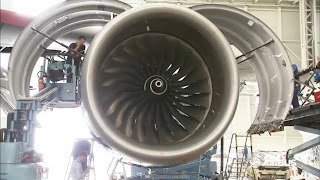 Japanese Airlines have historically bought Boeing, who have benefited by significant Japanese content on their aircraft with major orders from ANA and JAL. 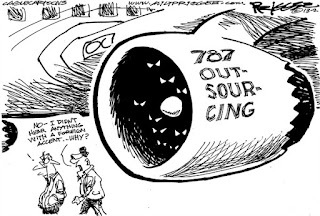 Trying to foresee the longer-term relationships, if outsourcing content to Japan will no longer result in orders, will Boeing reconsider its supply chain for 777-X and future 787 models, or bring some work back in house? This order, if finally confirmed, may be the first indication of how the continuing 787 problems will impact Boeing with key customers.